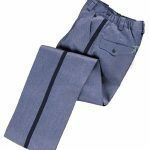 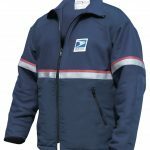 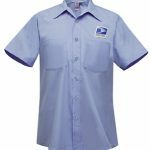 Schlesinger & Sons has been serving the USPS and have been a certified USPS uniform and footwear dealer for more than 4 decades. 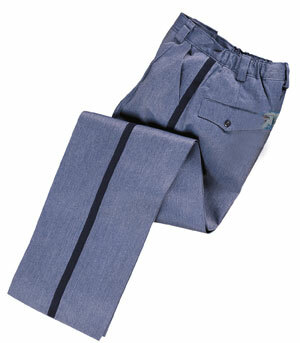 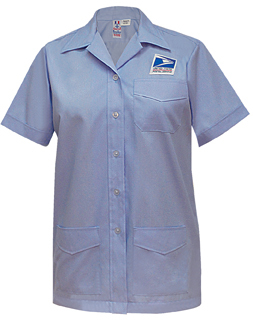 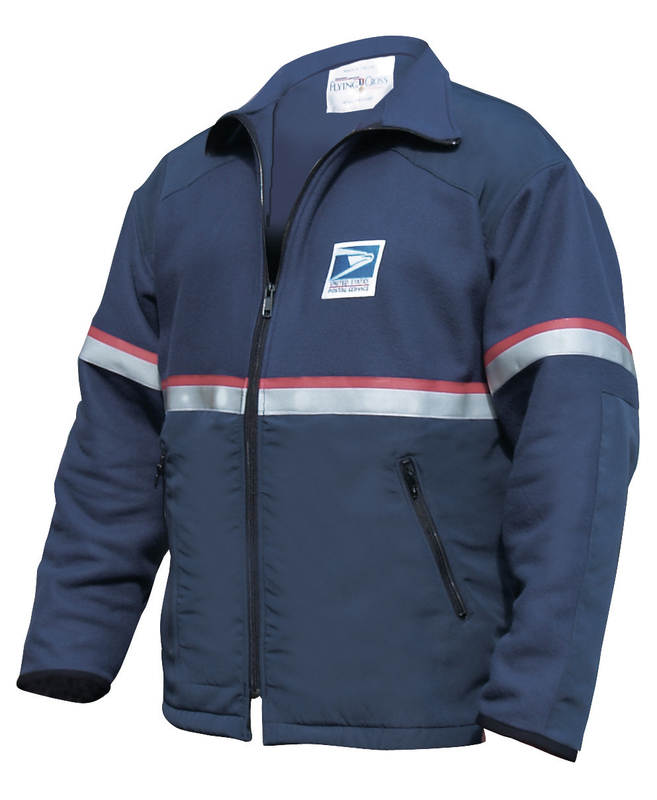 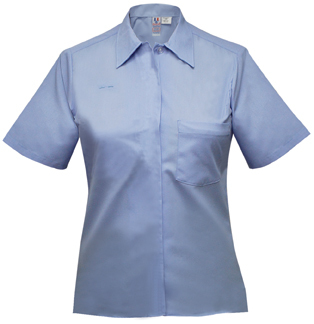 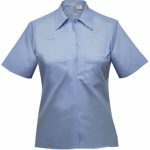 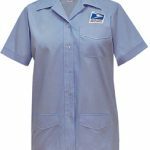 Our postal uniforms are one of the industry’s highest quality uniforms. 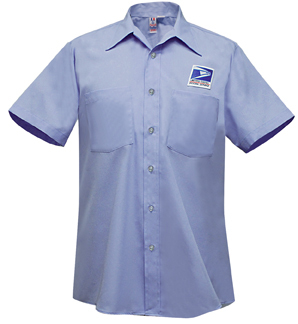 We provide word class service in our local NYC based shop.